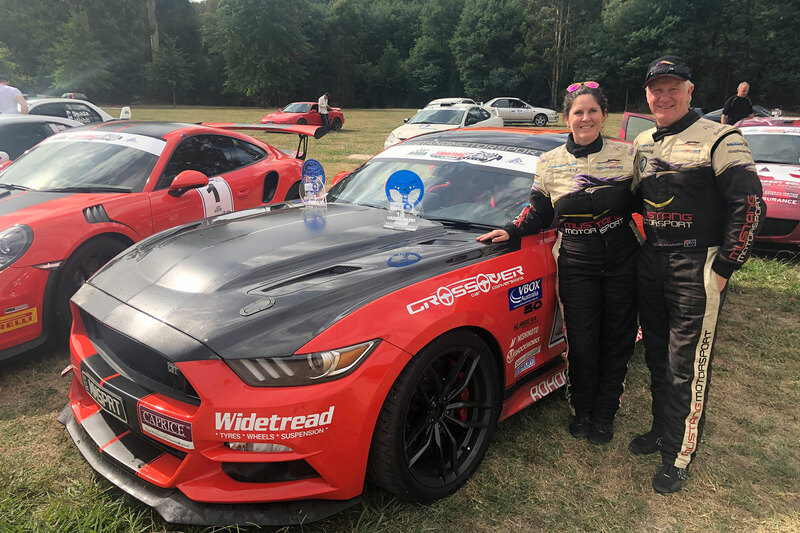 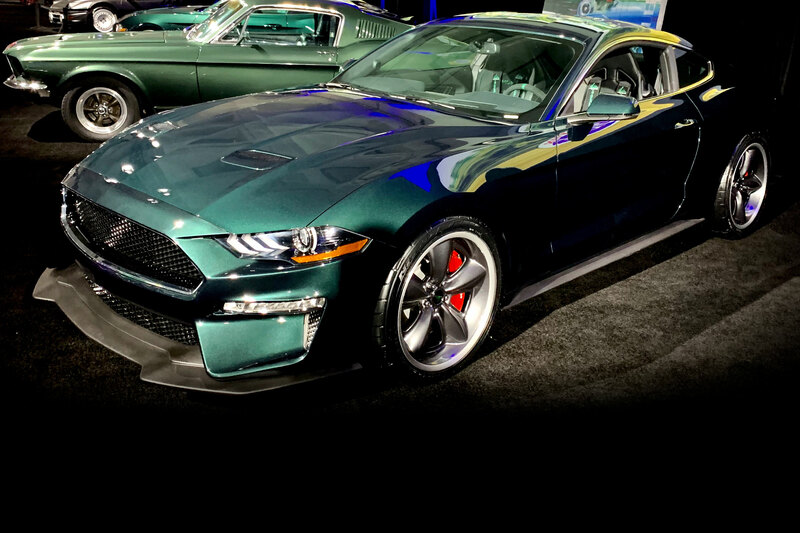 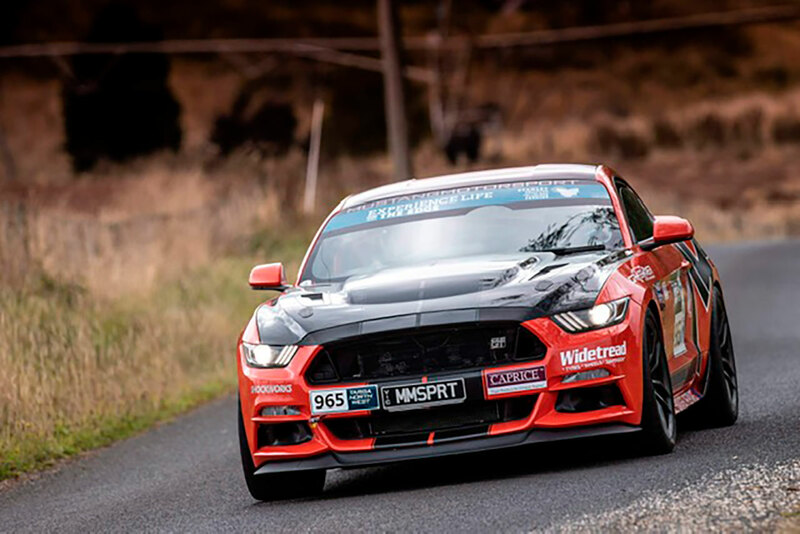 Pony Press is where you can stay up to date with all the latest vehicle and product news, events and motorsport happenings at Mustang Motorsport. 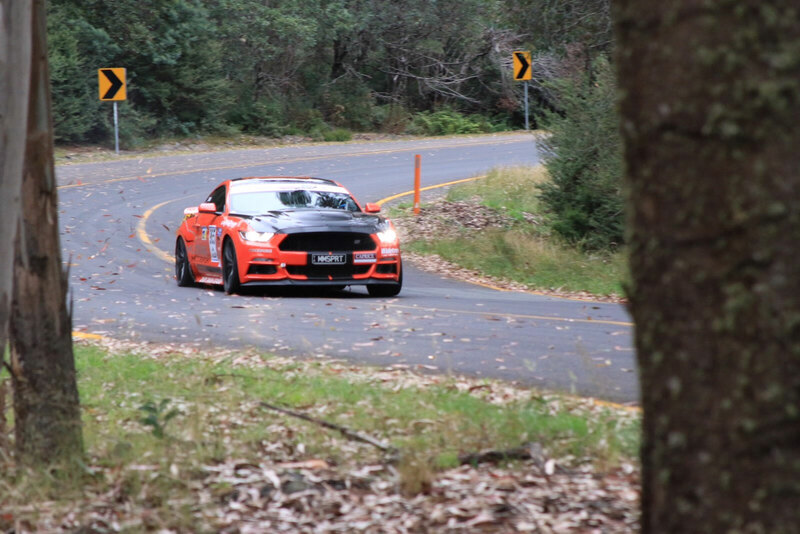 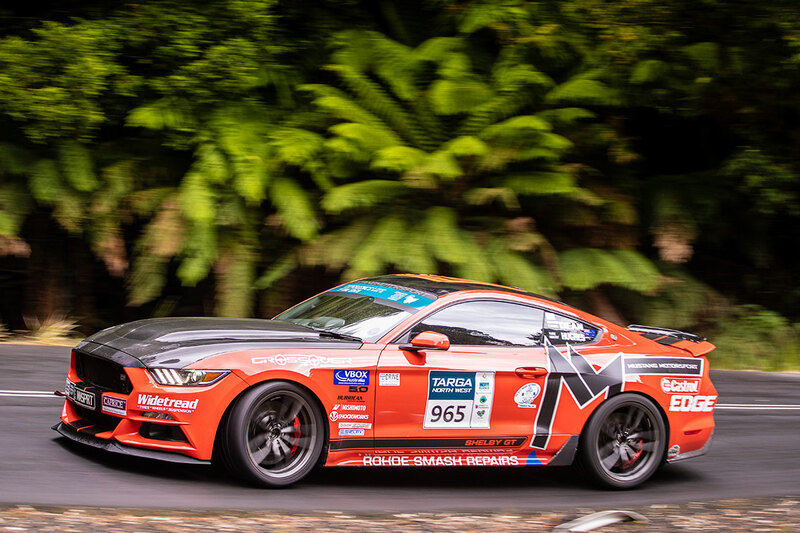 We are regularly involved in club displays and events, tarmac rally competition, track days and other Mustang-related events, as well as constantly updating our range of Mustang products and upgrades available in Australia. 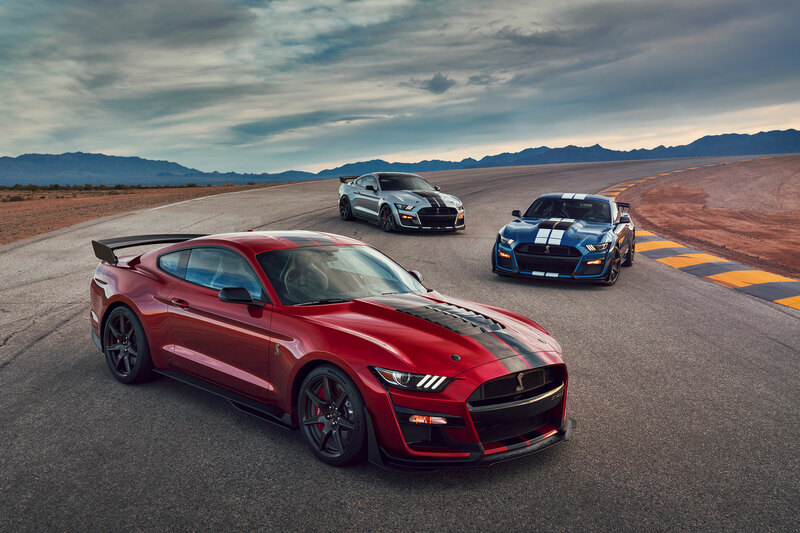 > INCLUDES FULL IMAGE GALLERIES!